Attention investors and rehabbers... 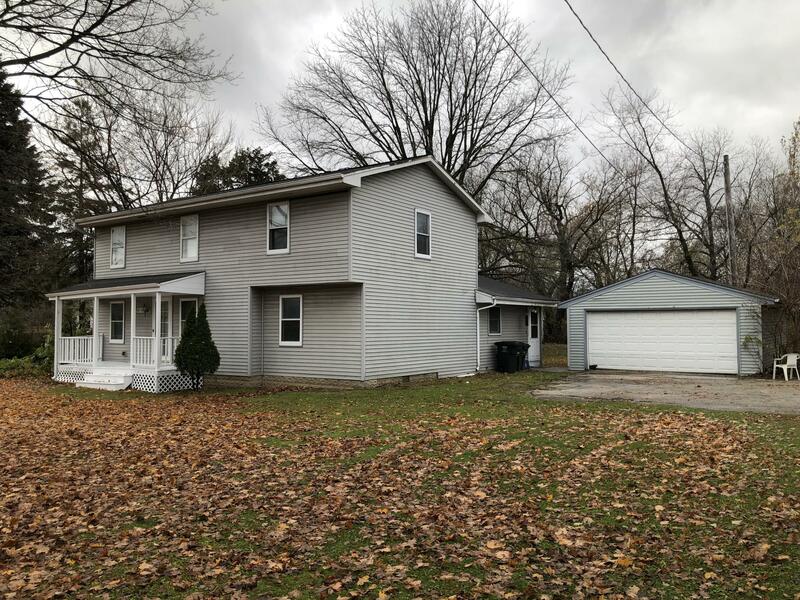 Very large 2 bedroom, 2 full bath Pewaukee home is awaiting your ideas. One bedroom is huge and could be split into 2 bedrooms. This home is being sold AS-IS.